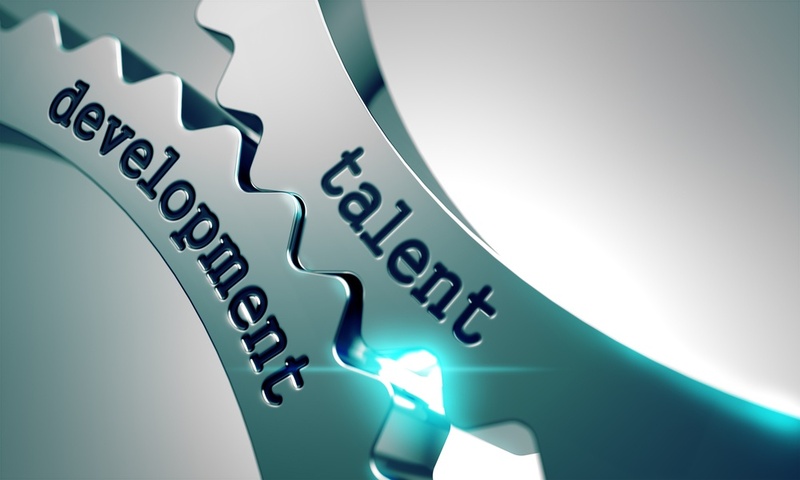 Is Your Recognition & Reward Program Boosting Talent Effectiveness? How Agile is Your Recognition & Reward Technology Platform? It’s no longer enough to have a stand-alone recognition and reward technology platform that does not integrate with all of your talent and human capital management processes. To be truly effective, your recognition technology platform needs to address every aspect of your HR operation. Is your technology platform that agile? Workforce Recognition – It’s not as Hard as You Think! Despite all the attention focused on the value of workforce recognition and employee engagement, Gallup finds that only 30% of the U.S. workforce is actively engaged in their work. The ratio of engaged to actively disengaged employees is roughly 2-to-1, meaning that the vast majority of U.S. workers (70%) are not reaching their full potential. Gallup estimates that active disengagement costs the U.S. $450 billion to $550 billion per year. Gallup also identified frequent recognition—weekly, in fact—as one of the key critical drivers of employee engagement. So why are so many companies falling so behind in creating a rich program of workforce recognition?